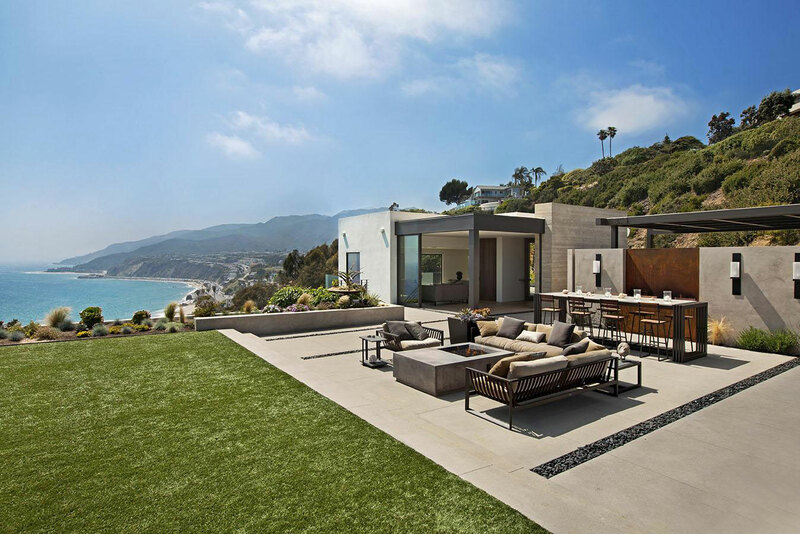 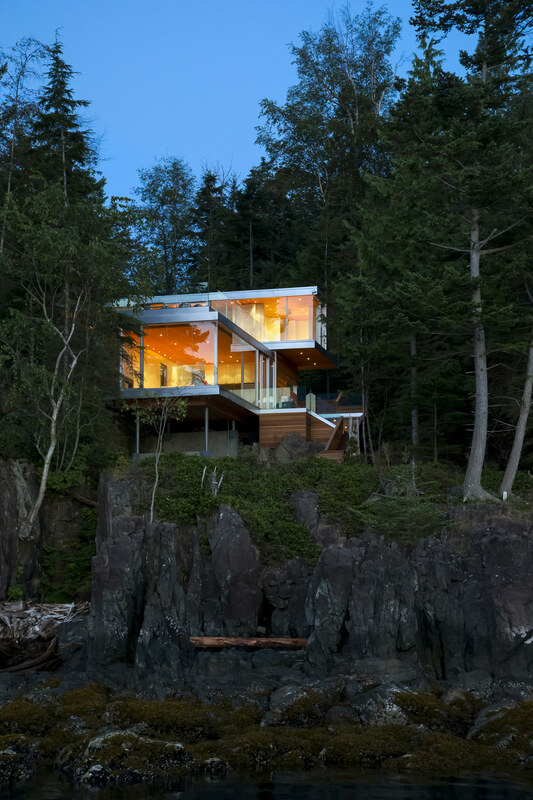 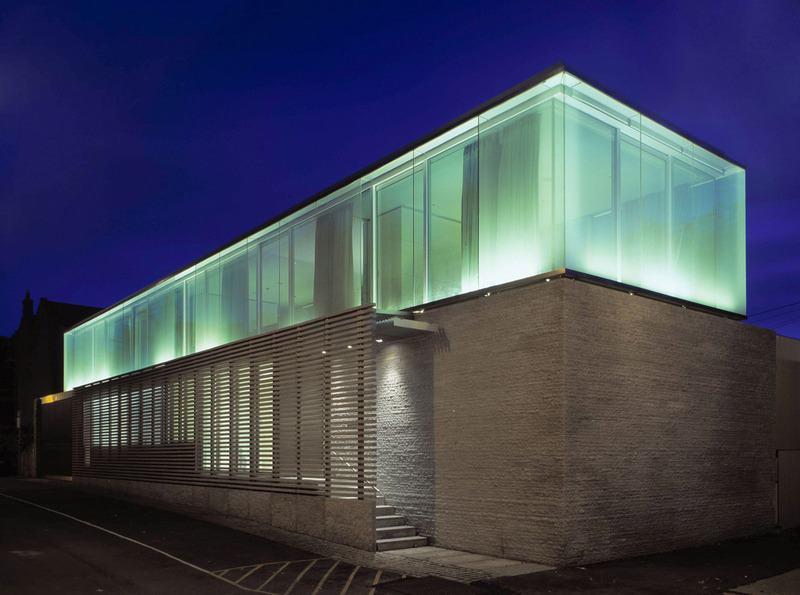 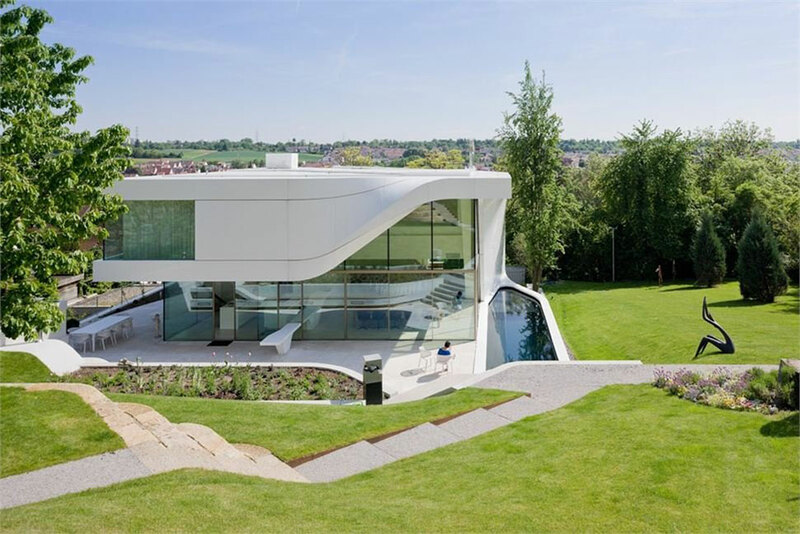 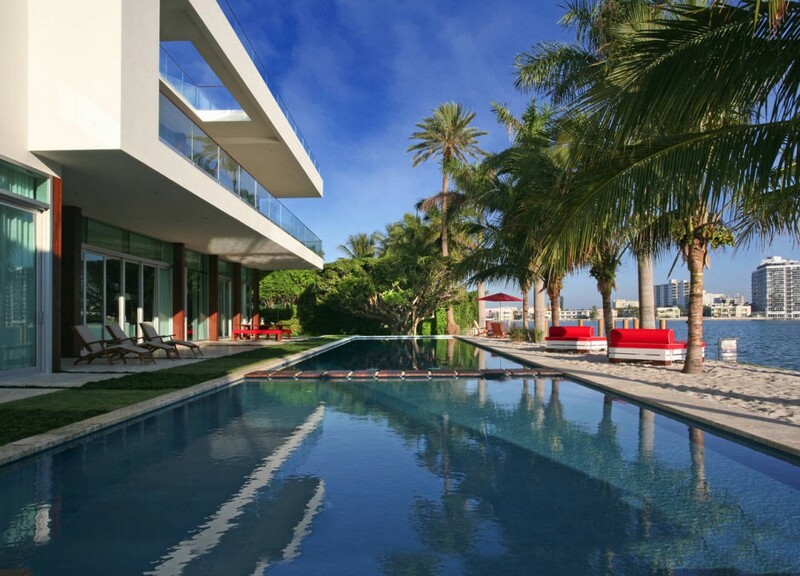 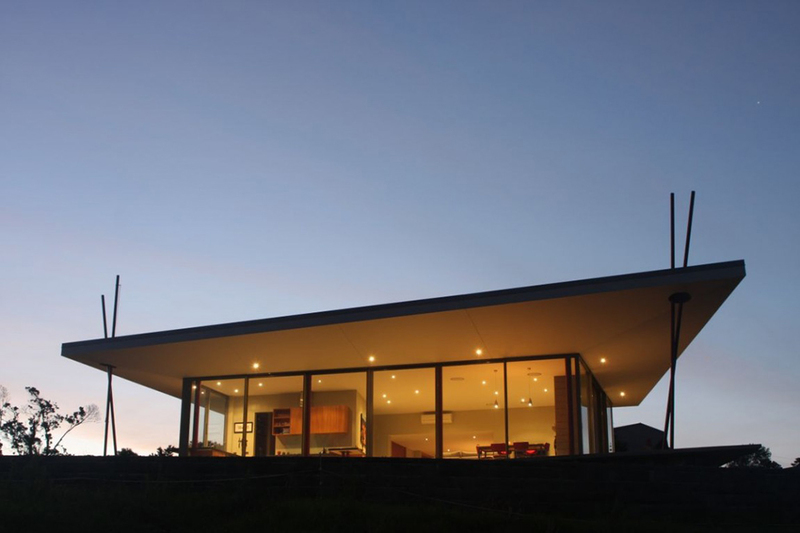 The EHA Family Trust Residence was completed in 2011 by the Wyoming based studio Ward+Blake Architects. 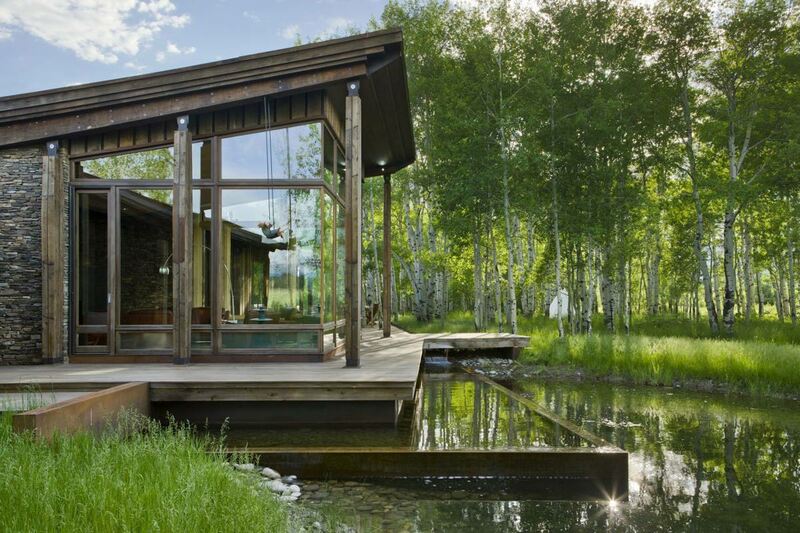 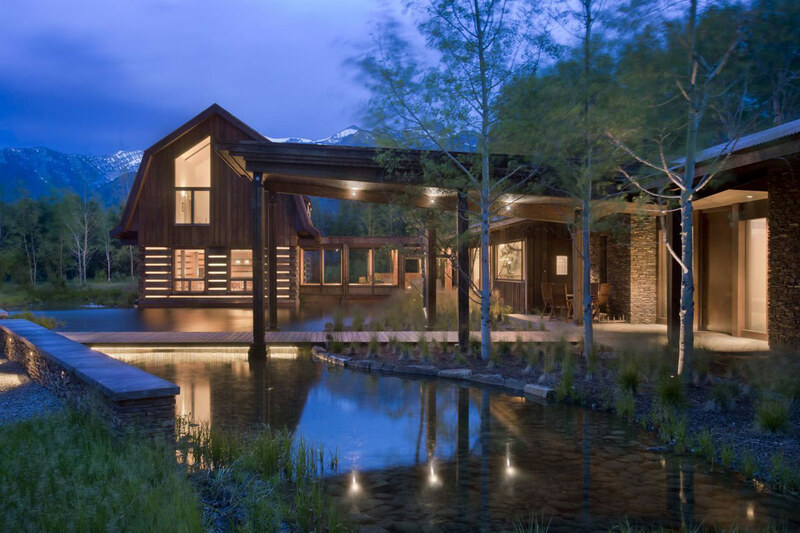 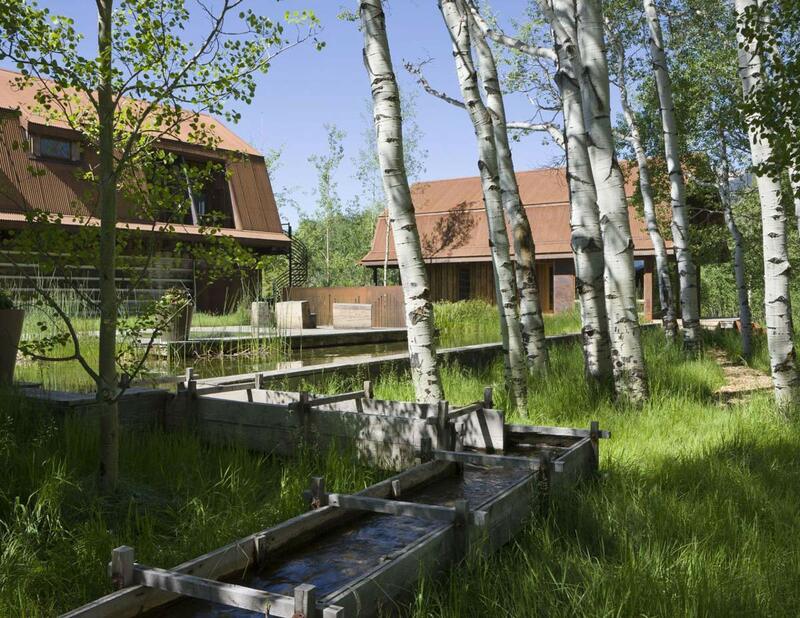 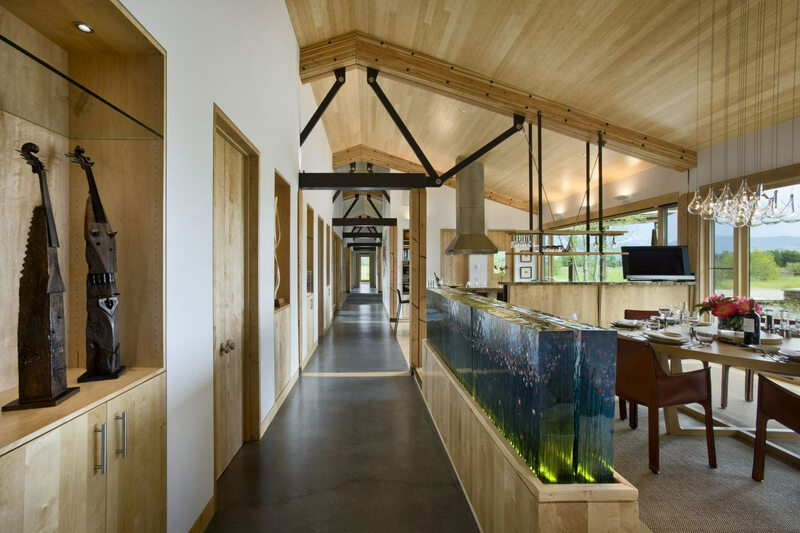 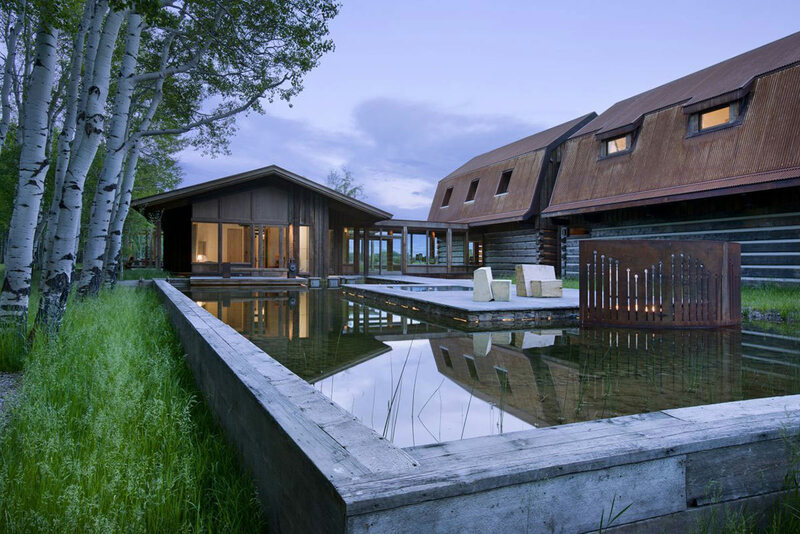 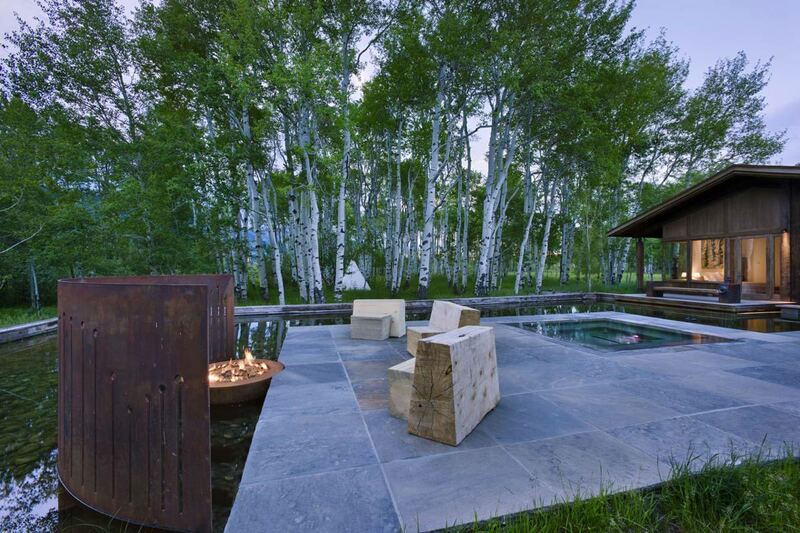 This elegant rustic retreat is situated on a low lying lot in the wetlands, surrounded by Aspen trees and natural water features. 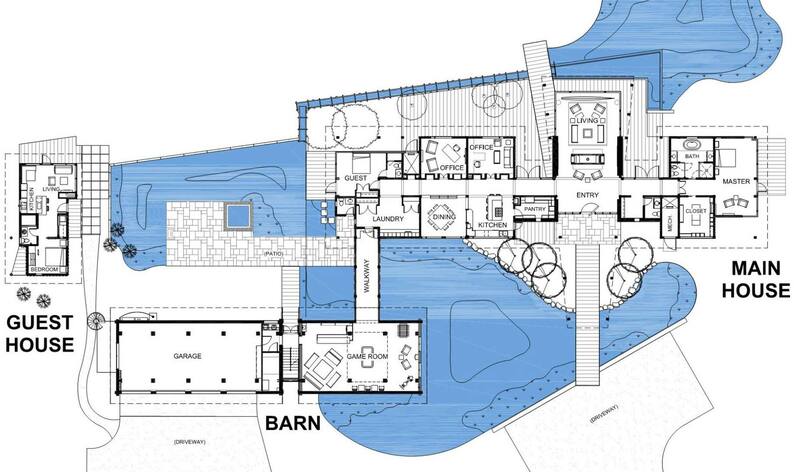 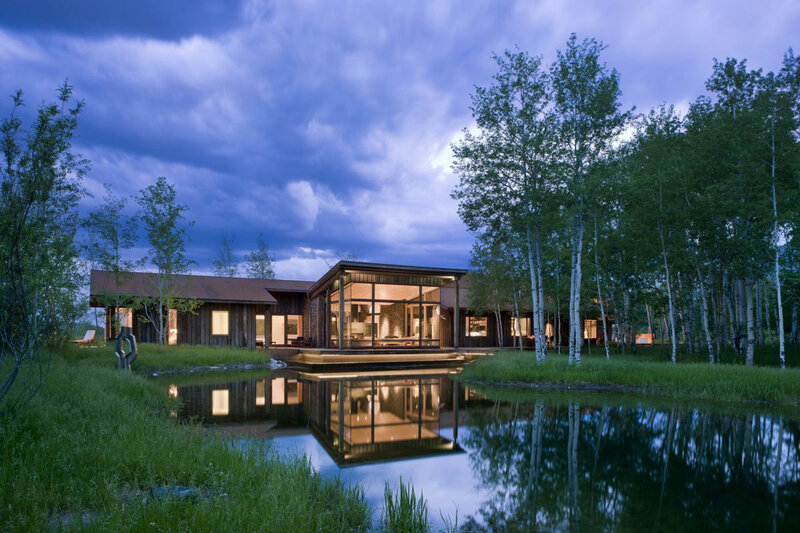 The EHA Family Trust Residence is located in Wilson, Wyoming, USA. 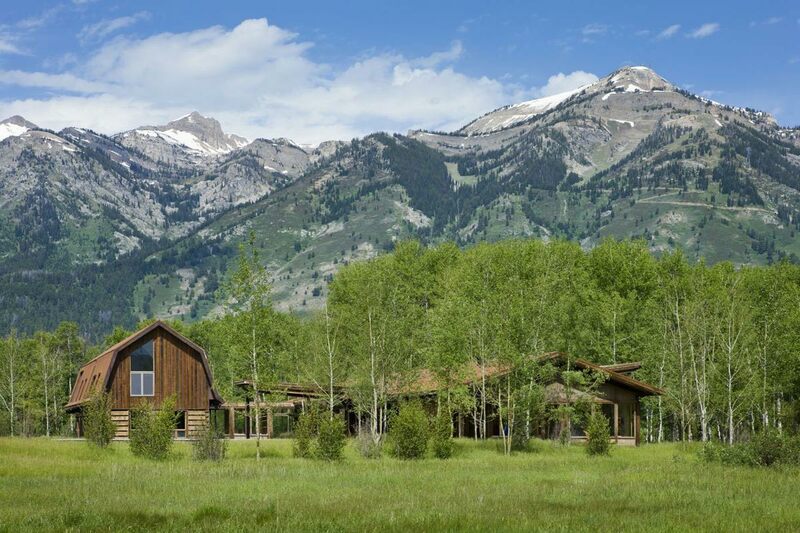 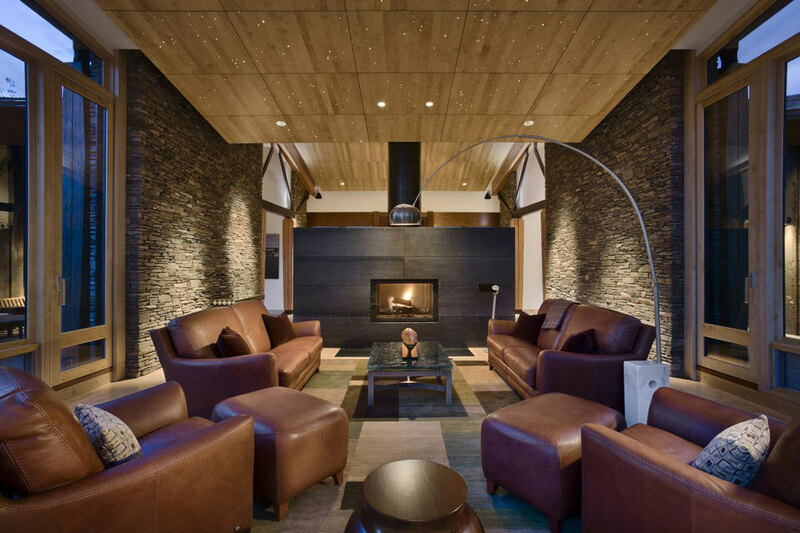 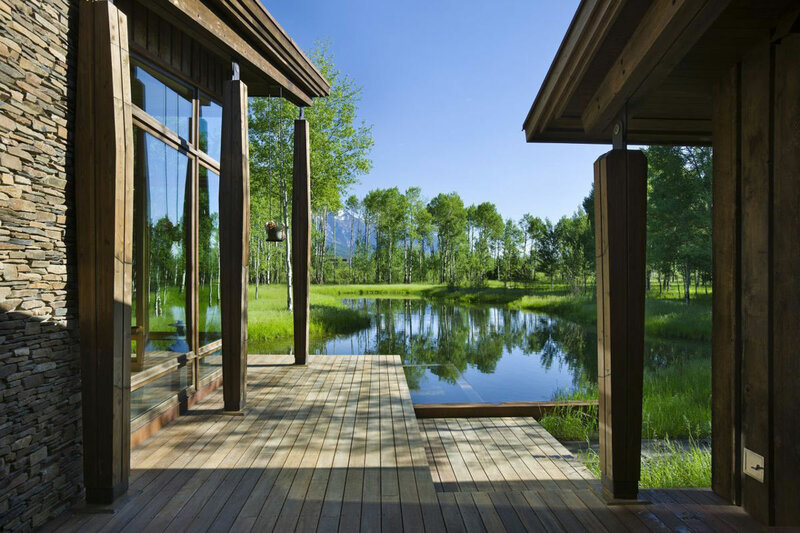 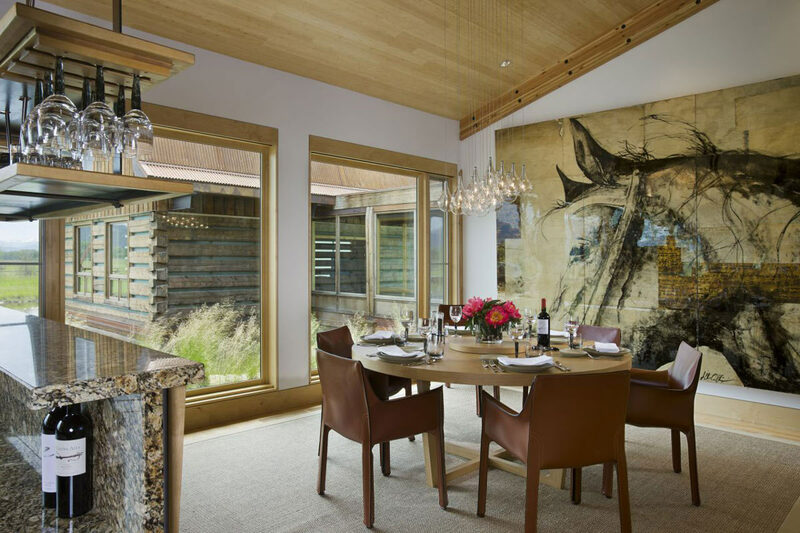 “This residence is sited in a natural clearing in a huge grove of aspen trees on a low lying lot situated between the Teton Range and the Snake River in north-western Wyoming. 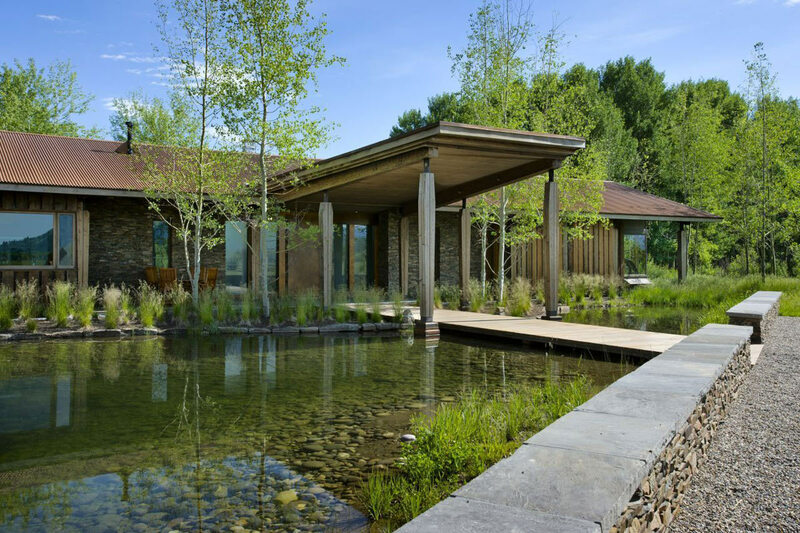 As the site is dominated by jurisdictional wetlands; natural water courses and man-made water features figure prominently in the site design.